The music industry news headlines are currently occupied by recently launched initiatives such as ‘Mycelia’ headed by Imogen Heap and ‘Rethink Music’ by BerkleeICE. 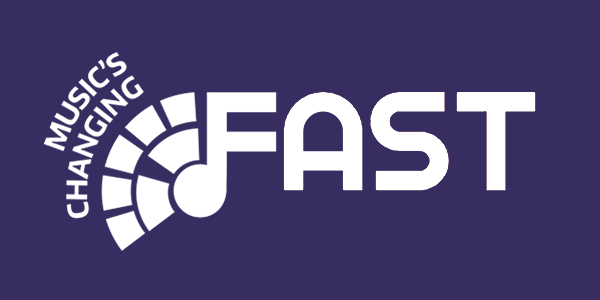 Both of these initiatives pinpoint to the double challenge the music industry is facing towards its progression into 21st century: music fans are disappointed by a lack of a rich user experience, while music creators are disappointed by a lack of transparent content governance and fair remuneration. 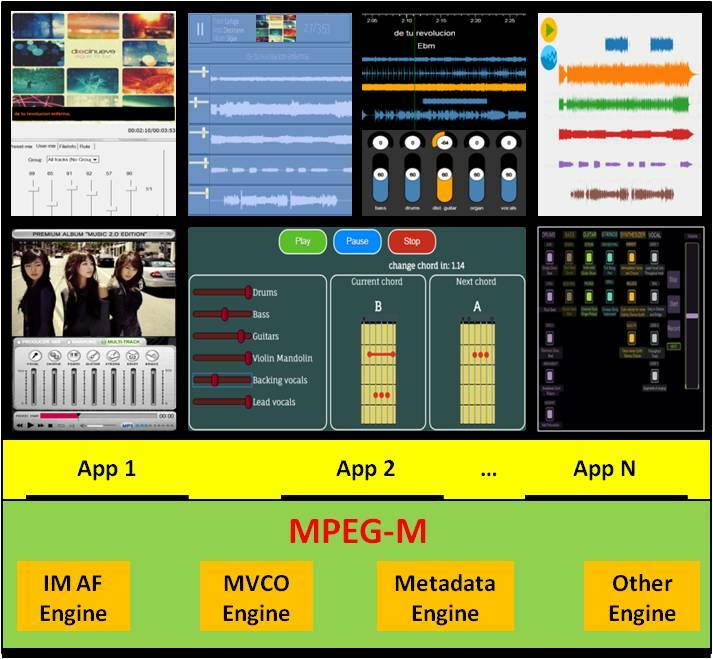 However, from one side, MPEG-A: Interactive Music Application Format (IM AF) offers rich user experience by supporting, among other features, multi-track audio with volume sliders for DJ mixing and lyrics for Karaoke applications, while from the other side, MPEG-21: Media Value Chain Ontology (MVCO) facilitates transparent content governance by supporting in a machine proccesable way the relationships’ representation among user roles and their permissible actions on a particular IP entity. Therefore, this demonstrator ‘MixRights’ based on international MPEG standards for achieving interoperability such as IM AF format for interactive music services (remixing, Karaoke & collaborative music creation) and MVCO ontology for IP rights tracking aims to enable both a rich user experience and a royalties fair and transparent music ecosystem.